Virgo is a mutable earth sign ruled by Mercury, the planet of communication. 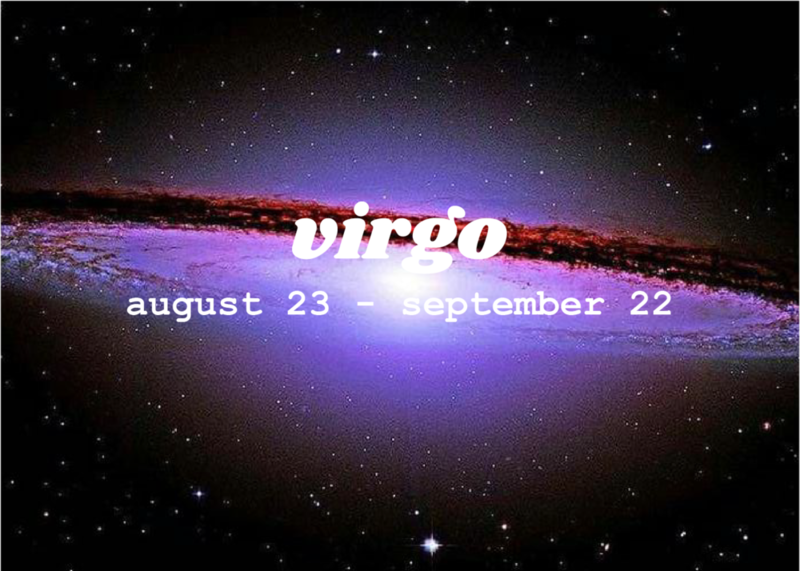 Virgo is represented by the Mother Mary-esque Virgin, a rule-following, nurturing, and organized fixer of all things. Virgo can be found putting things back together, reorganizing, and efficiently restoring order. This can sometimes make them seem like (or actually be) perfectionists. The details are everything to a Virgo. Being a mutable sign makes Virgo super comfortable with change, and the element of Earth provides Virgo with a need to find a sense of groundedness. Their need to find time for rest and relaxation prevails no matter what is going on in their life because worrying about all those details can wear anyone out. People with Virgo as their sun sign are able to go with the flow through the motions of life, as long as they can maintain a sense of order throughout the changing tides. Virgos are super observant, sometimes making them come off as critical, even when they’re just trying to help. Virgos are super hard workers and are known for being too hard on themselves. But we know they are #flawless™ and they definitely just woke up like that (in the words of our fav Virgo, Beyoncé).